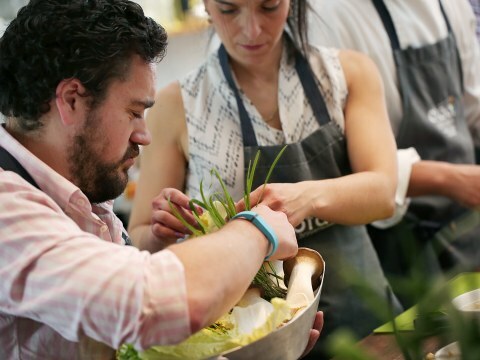 Take your team out for hands on cooking class inspired Asian Restaurants. The subtle variations by cuisines and the fresh ingredients that keep the laddies and gentlemen chopping, cooking, wrapping for more. From ultimate fun experiences to unique venue, we have everything you need to create an unforgettable meeting, conference and food event in Melbourne. 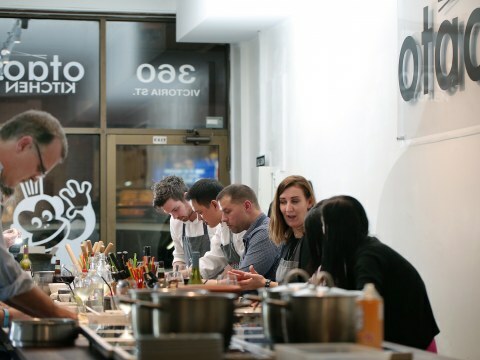 Enquire now Otao Kitchen Cooking and Event Centre for your next event in Melbourne. The popularity of a sociable glass of wine and a small bites has spread from the bars to homes. This is a fun, relaxing and tasty evening to give you a break from your busy day while explore new ingredients and canapé making tips. Looking for Christmas Party Ideas? Finding ideas for work Christmas party ideas in Melbourne is no mean feat, so we've taken the pain out of it by compiling this handy food experiences of the best and fun work xmas party in Melbourne. Do you love dumplings but don't know where to begin your Dumpling Party? 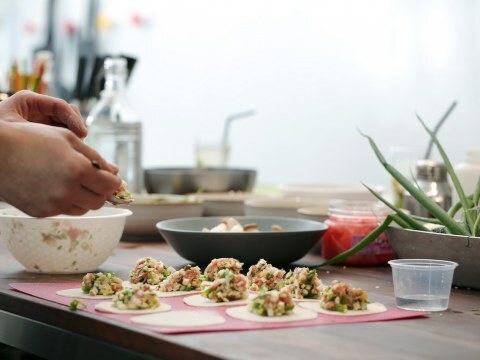 This cooking class will take the mystery out of dumplings for you and your party. Great for shorter meet up and learn and cook and enjoy other company. 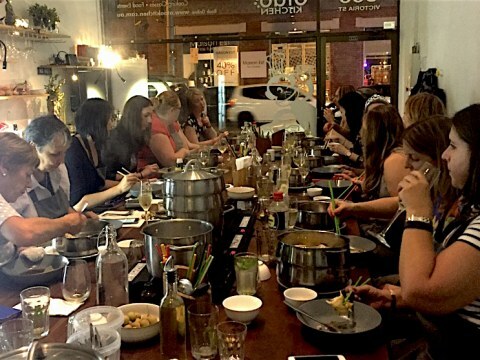 Take your hen's party out for hands on cooking class inspired Asian Restaurants. The subtle variations by cuisines and the fresh ingredients that keep the laddies chopping, cooking, wrapping for more. PRIVATE BOOKING ONLY. 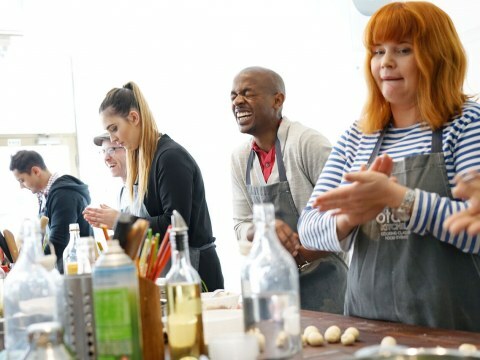 If you are looking for a fun buck party with great cooking that last long in everyone memory, join Otao Kitchen buck cooking experience. We custom your package to suit cooking style, taste and time. Learn fundamental cooking techniques and master Chinese food culture. The diverse dishes show the wisdom of Chinese people and also develop the different flavours in Chinese cuisines. 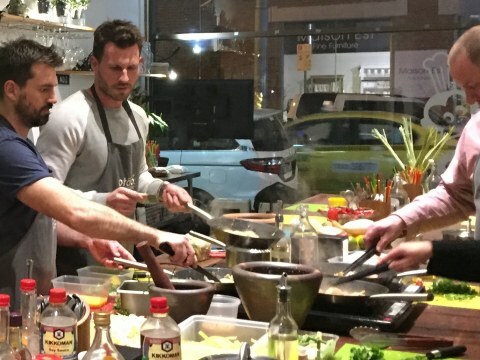 Join Otao Kitchen's guest chef for this unique hands-on cooking class and discover the secrets of our Spanish cuisine and culture. You will learn how to cook some of Spain's authentic dishes. Italian cooking is renowned for it’s use of fresh and high quality ingredients. 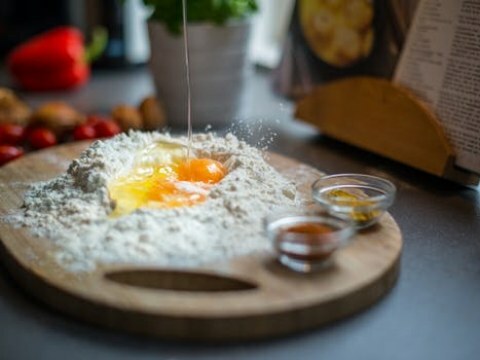 Our Italian cooking class will transport you to the heart of Italy where we will take you step by step through a range of Italian classics. Making Mexican food with a wonderful blend of fruits, vegetables, meats and beans. 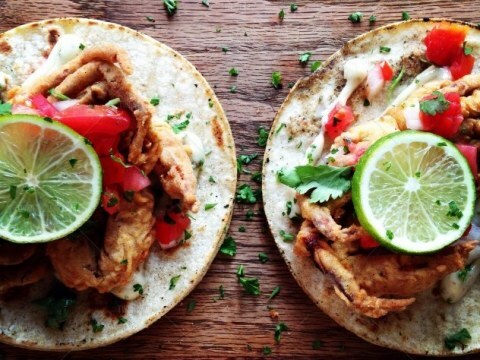 In this cooking class, you'll receive a special tips and tricks in Mexican culinary tradition as you explore how to make this special menu. 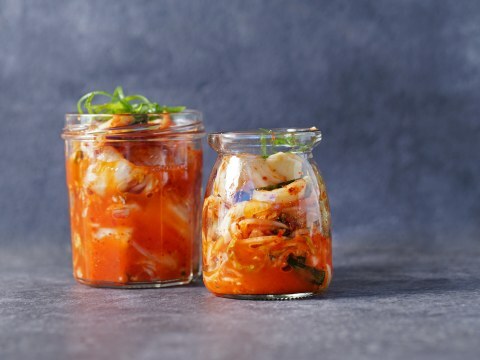 Explore Korean cooking and culture, this Korean Cooking Class is great ways to bring home some best Korean dishes for you to take home. 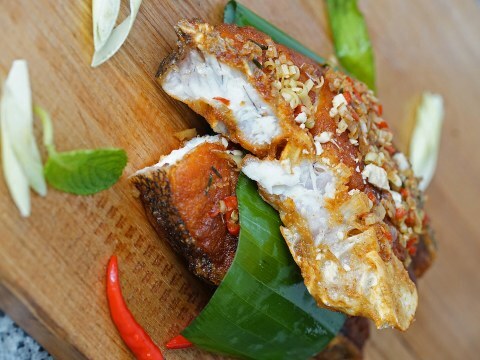 Join us and discover flavour of this fascinating Vietnamese food for its fresh, healthy style of cooking and eating. 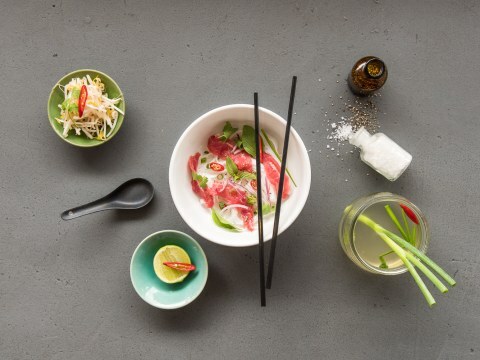 There is so much more to hear about Vietnamese foods than just eating and cooking those fresh beautiful dishes! 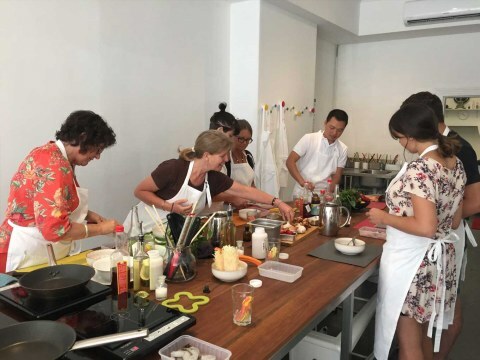 Thai cooking classes showcase the amazing food of Thailand, stories of its people, culture and history. Join now together we will cook at a long table surrounded by people who love Thai entrees, salads, Tom Yum and enjoy desserts. What better way to experience a culture than through its food. 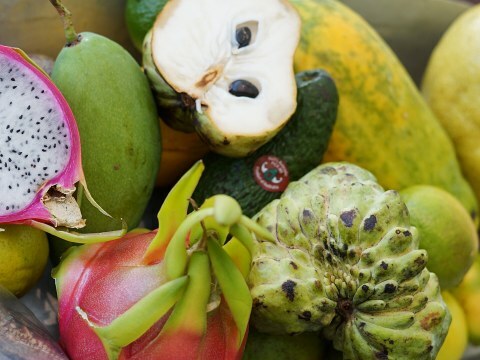 Tantalize your taste buds that takes you through Bali, finding culinary inspiration in the rich history, vibrant culture and beautiful people. Explore India with it's most famous Indian dishes. Robust and packed with flavour in this Indian Cooking Classes in Melbourne. We'll show you how to create some of these much loved classics. Inspired with simplicity and popular foods of Japan. Brilliant for things to do in the weekend, gift voucher or special cooking experience treat today! 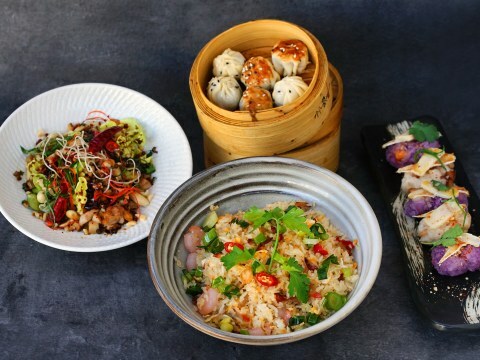 For things to do in Melbourne, you can't get more immersed in Asian food culture than a food tour and/or lunch and/or cooking. 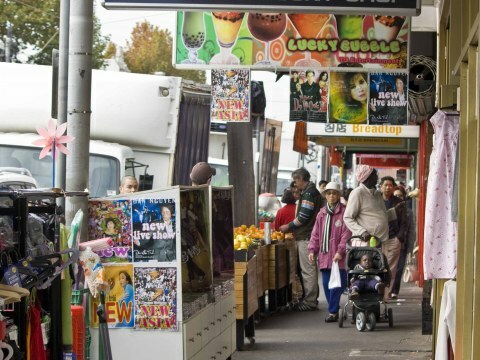 Our food tour is a true culinary escapade, both inside and outside of our Melbourne food culture. 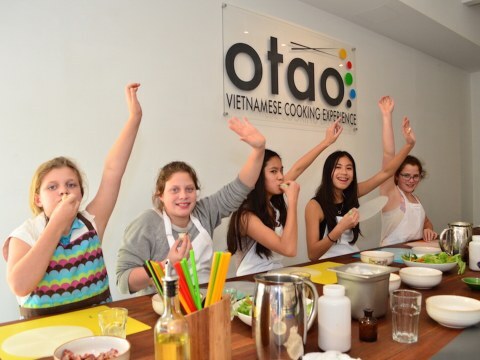 Get your child immersed in Asian food culture with Otao kitchen cooking class. This is a great way for kids, family and relatives to cook together in stress-free cooking studio enjoy the food and have a great fun. Or we can come to you! Explore vibrant spices, beautiful sauces, fresh vegetables, tofu and beans in vegan cooking. If Asian vegan dishes are your dream to make then join us to learn to cook and be inspired by Chinese, Japanese, Thai, Indian and more. 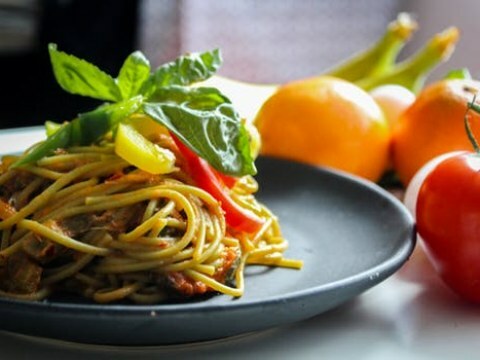 If your dream is to learn to cook healthy foods at home, or you just love the idea of developing your cooking skills then join our Asian Cooking Course in Melbourne with over 60 all time loved Asia recipes now. 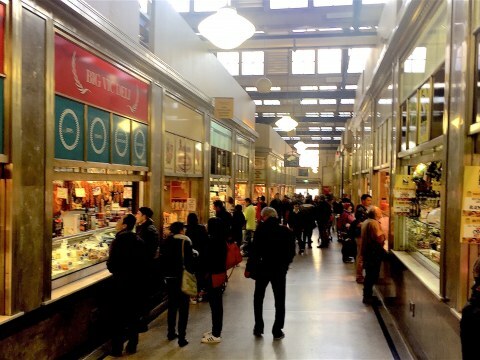 Experience Melbourne foods on our market tour and cooking class - its like no others! 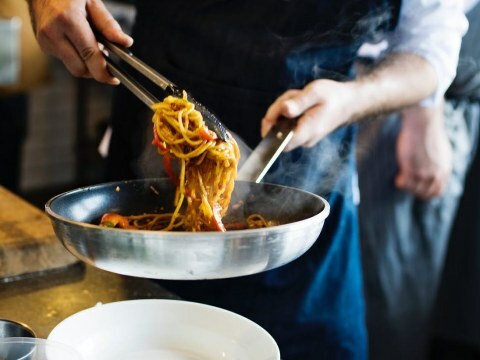 Our experienced chef shows you the market and together we buy and cook great dishes with seasonal and regional produce right here in Melbourne. 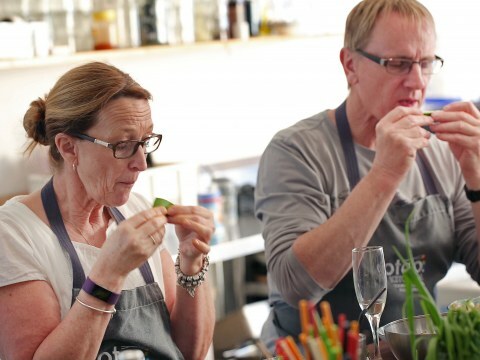 Experience our best food walk tour and Asian cooking class in Melbourne. Our experienced chef show pick up fresh produce to cook dishes of your choice. Informative, hands on, easy-going so you are sure to have a great time. 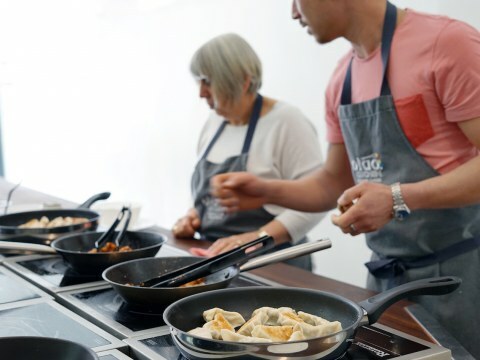 Cook with your family, organise corporate parties, host your conference guests or just to have fun with colleagues and friends, our Asian cooking classes are specially designed to give all guests fabulous time. PRIVATE BOOKING ONLY. Food truck is really a business dating back many years and recently a challenge still for many chefs and business owners. We have taken the food truck from its chassis to our kitchen as your food truck business challenge. The only event like it in Australia! Hunt down the Victoria Street for goodies and cook yourselves a wonderful feast. 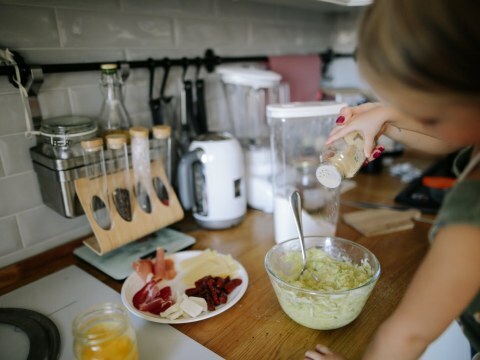 Introducing KiP's inaugural Home Cooked Goodness School Holiday Program! 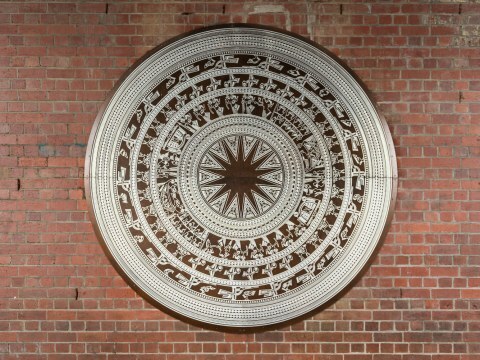 We are super excited about this.